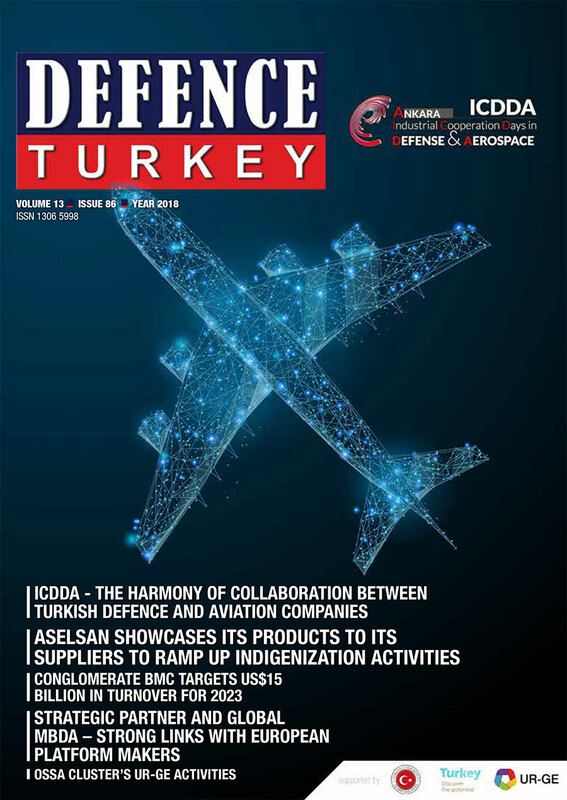 Defence Turkey: The 4th ICDDA (Industrial Cooperation Days in Defense and Aerospace) Conference will be held between 23- 25 October 2018 in Ankara. Could you please inform us about the foreign procurement delegations and the new concepts this year event? Mithat ERTUĞ: As it is known, a comprehensive cooperation agreement covering the technology transfer between the OSSA Cluster (OSTIM Defence and Aviation Cluster) and Mexico’s FEMIA was signed at the Farnborough Air Show. Within the light of this agreement, this year for the first time FEMIA, the South American industrialists will be attending the event and will accomplish bilateral business negotiations and establish contacts with Turkish companies. In addition, the event will host the purchasing delegations from 40 countries including Azerbaijan, Brazil, Pakistan, France, Russia, Qatar, Ukraine. In addition to the procurement processes of the various firms this year, the issues related to the cooperation between countries will be on the agenda which is distinct from the previous years. Within that concept, on the first day of event Mr. Vazirov FARRUKH, General Manager Advisor Ministry of Defence Industry of Azerbaijan; Lieutenant General Jose Augusto Carepaldi AFFONSO, Head of General Staff of Logistics of Brazil Air Force; Mr Bjorn JENSSEN , Procurement Officer - Accelerators and Technology Section, CERN; Mr. Luis G. LIZCANO, General Director of FEMIA, Mexico ; Mr. Patrick FESQUET, Procurement Director, NATO; Air Vice Marshal Ijaz Mahmood MALIK , Pakistan and Mr. Andrii SYVUSHENKO and Mr. Andrii SYVUSHENKO, Head of Information and Analytical Support Department, UKROBORONPROM will deliver speeches. At every event, companies have the opportunity to exhibit their products at their stands. This year 150 m2 of space has been allocated to the General Directorate of Military Factories and Shipyards and they will exhibit their products there. It will also include bilateral co-operation talks with Military Factories. Defence Turkey: Could you please enlighten us about the event program? Mithat ERTUĞ: On the first day of the three-day event, discussions on topics such as Civil Aviation, Naval-Air-Land Systems, Homeland Security Technologies and Supply Chain Development are scheduled to take place as part of various panels to be moderated by domestic and foreign moderators. Conferences have been planned to where the problems and possible solutions are handled with the participation of public, military private sectors and university representatives. On the 2nd and 3rd day of the event, B2B meetings will be organized in which participants of the event with stands as sponsors come together with national and international big players. Moreover, at this year’s event some workshops be held by Boeing, Dassault Systems, PTC, Cern, Turita, Rolls Royce and TURKSAT. 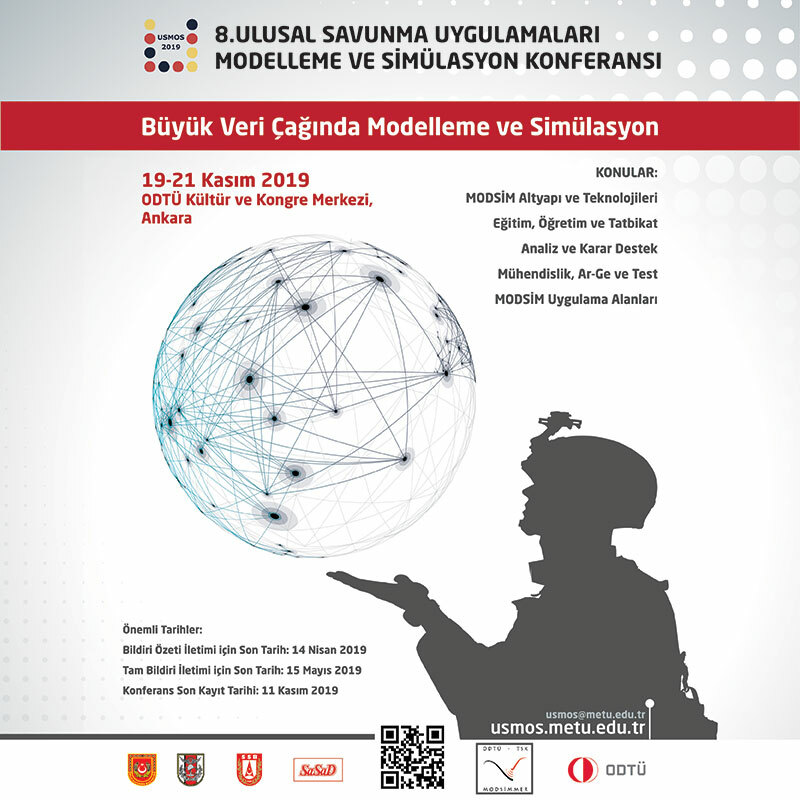 Defence Turkey: Could you please inform us about the participants of ICCDA 2018? Mithat ERTUĞ: The event, which creates a business-oriented platform for local and international suppliers and manufacturers and which also provides opportunities for future co-operation, will make a big difference in the Turkish defense sector. More than 5,400 B2B meetings were held with the participation of more than 250 companies from 34 countries in the previous 3 organizations. More than 250 companies covering Airbus, Boeing, Dassault Systems, Leonardo, Rolls Royce, Ultra, Kai, BAE, MBDA, Navantia, Thyssen Group, Atlas, Aselsan, TA, Havelsan, Roketsan, TEI, FNSS, Kale Aero will participate to this year event. We are expecting that 8000 B2B talks will be held. Defence Turkey: What feedback have you received and what is your assessment of the previous events? 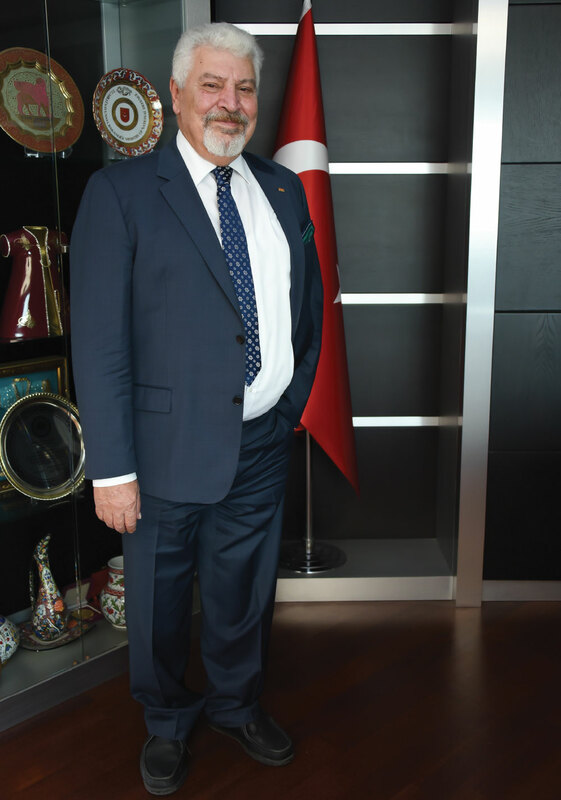 Mithat ERTUĞ: According to the feedback and results of the survey conducted by the OSSA, the ICDDA event achieved a 95% success rate in the appropriateness of companies matched in bilateral meetings and also a satisfaction rate of 95% in the selection and matching of companies conducting bilateral meetings. This success was shared with the stakeholders in the 2017-Q1 Performance Evaluation Report. More than 200 companies from 33 countries participated in the 3rd ICDDA event, while 5,400 registered bilateral meetings were held during the 3-day event. In addition to many international companies such as Airbus Defense and Space, Airbus Group, Airbus Helicopter, Boeing Company, Dassault Systems, Leonardo Group, Lockheed Martin, MBDA, Navantia, Rolls Royce, Sikorsky, Thales, and our main industrial companies such as Aselsan, Havelsan FNNS, Istanbul Shipyard, MKEK, Otokar, Roketsan, TAI, TEI, Turkish Technic, many industrialists participated in our activity as well. With international buyers and effective bilateral business negotiations, the ICDDA organization was deemed worthy of the Defense Industry Special Award in 2014 and the Defense Industry Promotion Special Award in 2017 by the Presidency of Defence Industries (SSB). Defence Turkey: Would you like to add some remarks for our readers?